STEVE CONLIN has done it all, from the working for the IRS to real estate &mortgages but has landing on doing what he loves! His passion for photography and being an owner/partner with Ogden’s Own Distillery! 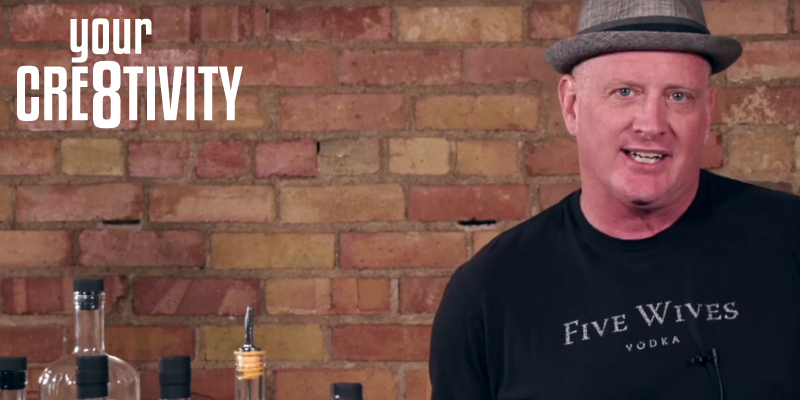 Check out this new episode of Your Cre8tivity where Steve & Dylan chat with Steve about the struggles of launching a liquor company in a state with such crazy laws! Indulge Responsibly! How Did You Figure Out The Five Wives Vodka Name? Next PostPODCAST 034: “Wizarding Dayz Returns!